Whether you are looking for a Point Grey Road mansion, your own Gulf Island, a multi-million-dollar penthouse or a rural acreage to run your horses, there is a property out there for the dreamer in you. Whether you're looking for a Point Grey Road mansion, your own Gulf Island, a multi-million-dollar penthouse or a rural acreage to run your horses, there is a property in B.C. for the dreamer in you. A list of the most valuable properties was released Tuesday by B.C. Assessment. 1. 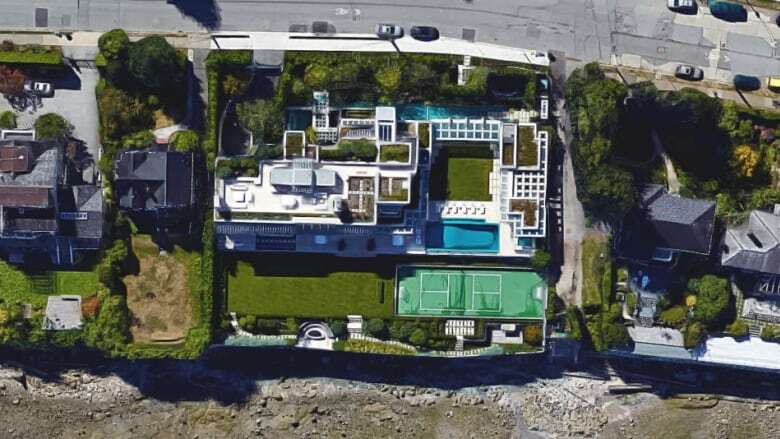 At $75.8 million, 3085 Point Grey Rd. is B.C. 's most expensive residential property. 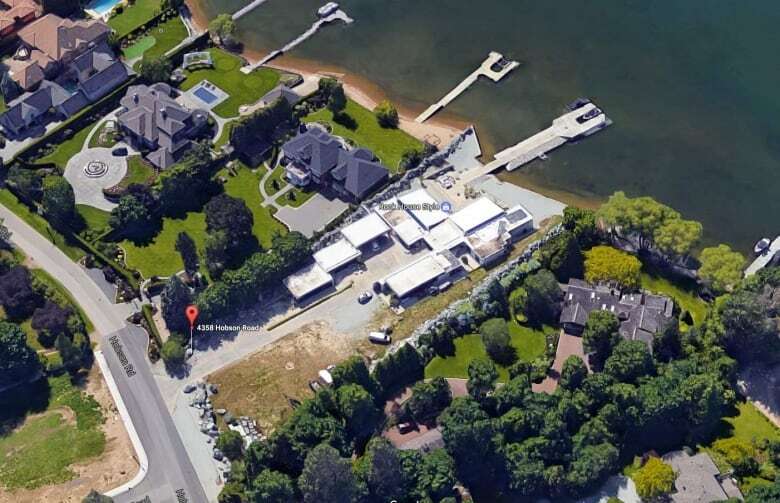 The Kitsilano mansion built by Lululemon founder Chip Wilson is valued at nearly $12 million over last year. 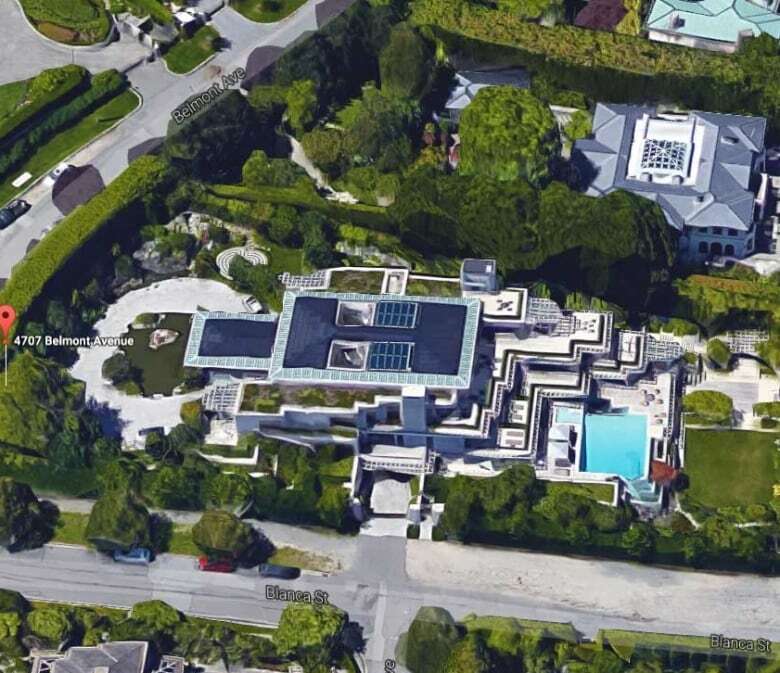 It's just one of 14 properties on the Point Grey Road to make the list of Greater Vancouver's top 100 properties, making it one of B.C. 's most exclusive streets. 2. 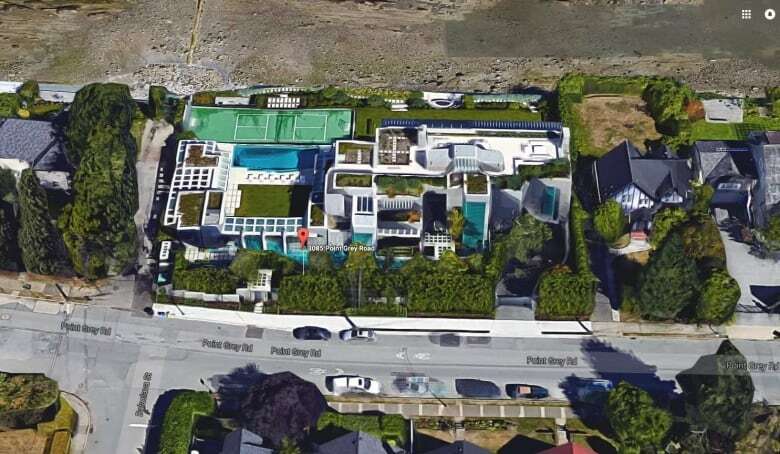 At $69.2 million, 4707 Belmont Ave., which overlooks the beach at Spanish Banks, is one of 20 Belmont Avenue properties on Vancouver's top 100 list, making Belmont Vancouver's other most exclusive street. 3. 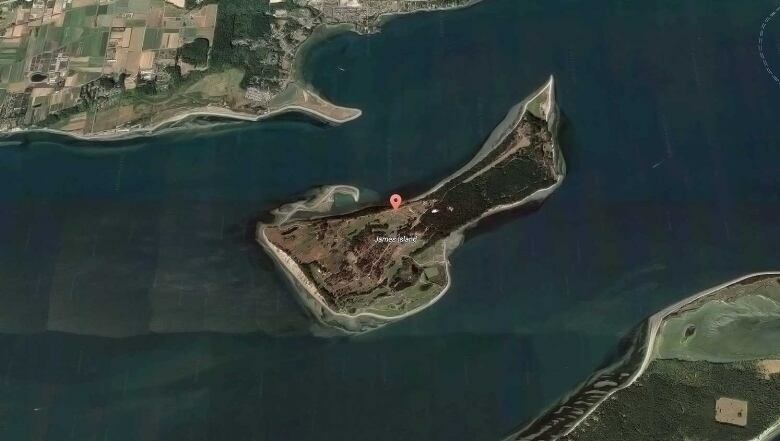 At $51.6 millionJames Island, a privately owned Southern Gulf Island near Saanich, is the most valuable property outside the city of Vancouver. It includes one main residence, about six guest homes, an 18-hole golf course and a private airstrip. About six other Gulf Islands made the list of the top 100 properties in the Vancouver Island region. 4. 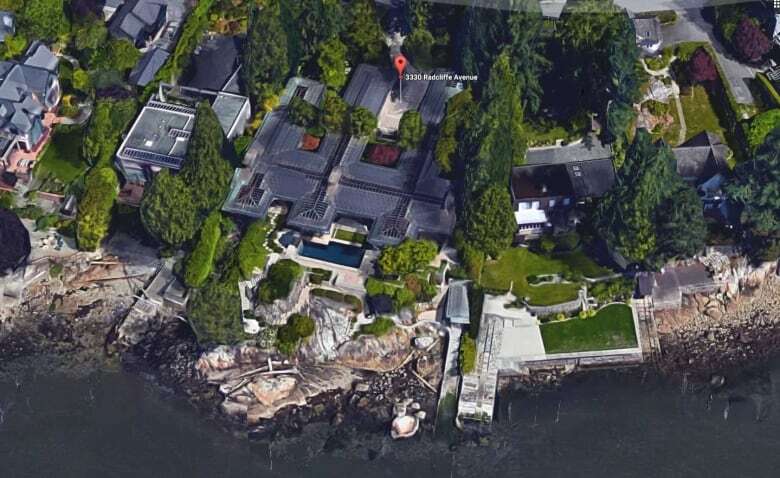 At $35.2 million 3330 Radcliffe Ave. in West Vancouver is the most valuable property outside the City of Vancouver that is not a private island. 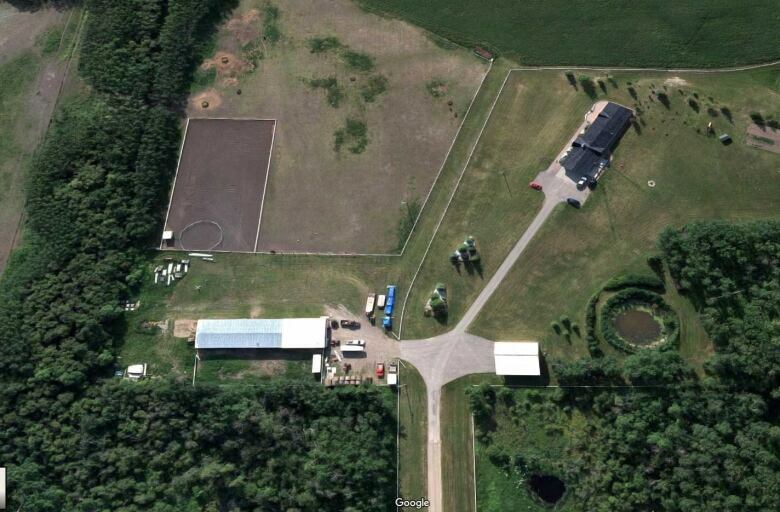 Second was 5695 Newton Wynd, in the University Endowment Lands. No properties outside of Vancouver, West Vancouver or the Endowment Lands made the top 100 properties for Greater Vancouver. 5. At $25.2 million, B.C. 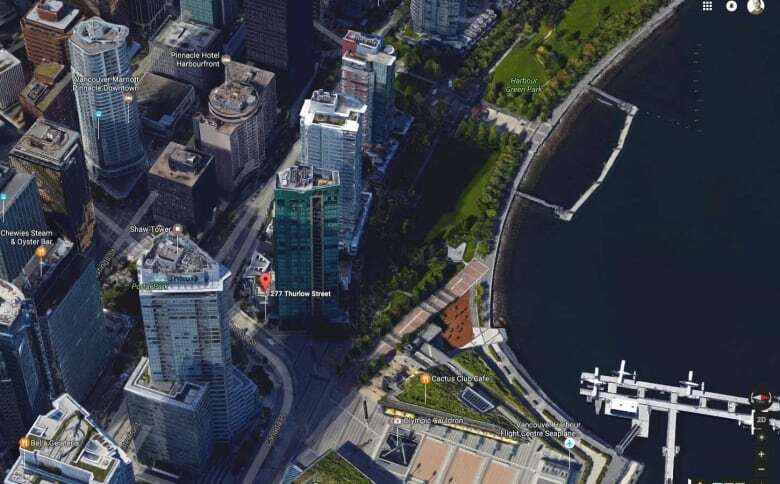 's most valuable condo unit is 3101-277 Thurlow St. in Vancouver. 6. 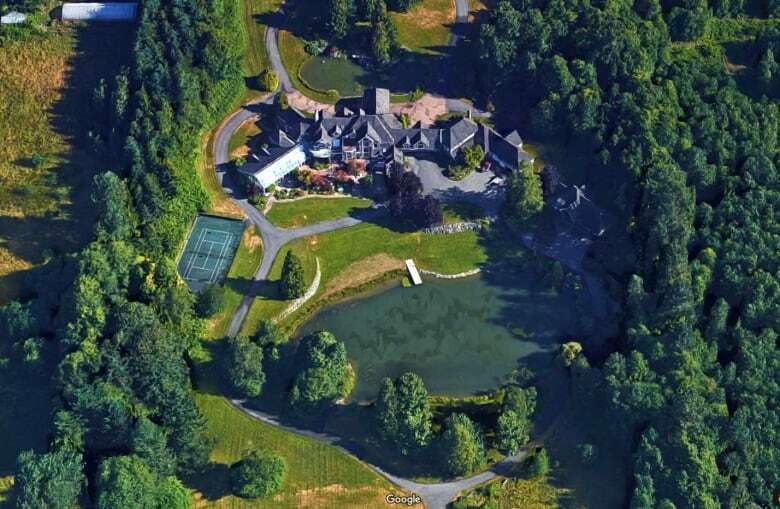 At $24.5 million, a rural property at 17146-20 Ave. in Surrey topped B.C. Assessment's list for the Fraser Valley's most valuable properties. 7. At $14.3 million, 3195 Humber Rd. 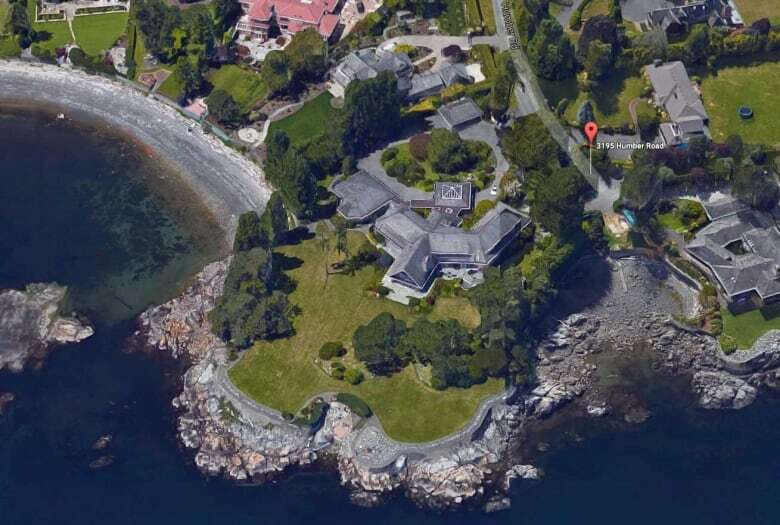 in the Victoria suburb of Oak Bay is the most valuable property on Vancouver Island. 8. At $9.2 million, 4358 Hobson Rd., Kelowna, is the top property in the Thompson-Okanagan region. 9. 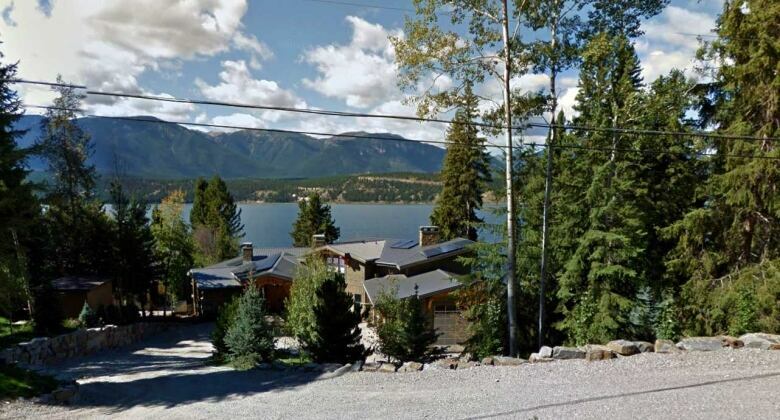 At $5.4 million, ashoreline cabin at 1251 Lake Dr. near Invermere was the top Kootenay-Columbia property. 10. At $2.7 million, a rancher at 7516 259 Rd. in Fort St. John topped the list of residential properties in Northern B.C. You can look up the 2017 property assessment for any B.C. property on the e-valueBC website.